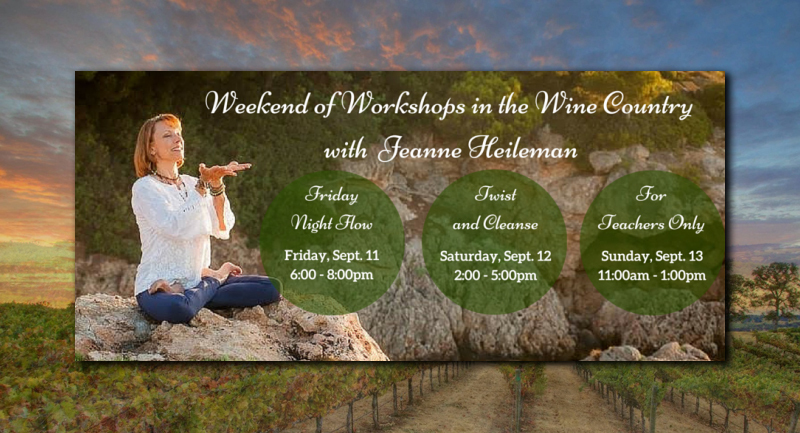 Come join Jeanne Heileman in the gorgeous Santa Ynez region of California! Come take a workshop or two and spend your free time exploring the Danish charm of Solvang, visiting vineyards and sharing gourmet meals in the neighboring villages. Most importantly, simply rest in Nature! Re-set your perspective with a short jaunt out of town. Come join us for a sweet, sweaty slide into the weekend practice that will help you wring out your week and bring a refreshed perspective to your world. We will practice to a fun playlist and end with some Pranayama and Meditation so your mind and heart are as toned as your body. All levels welcome. Fun will be our focus. This practice opens with breathing techniques to set our intention, and we then move through a flow practice that gradually deepens our twists. Some poses will be held for a minute or longer, which positively affects your Energy Body as well as the Physical Body. 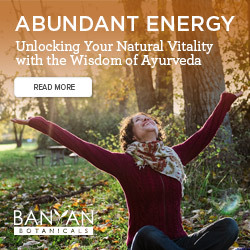 The workshop ends with a deeper Pranayama technique and Tantric Meditation that awakens the Third Eye, the place of our Higher Consciousness; a place where we see that which our other eyes cannot see. This is a chance for yoga teachers to gather with a Senior Teacher and ask questions, bring challenges and face limitations. 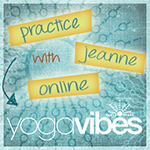 Each session will have a specific asana focus, which will then lead into student/teacher relationships, sequencing, alignment, rules and policies and all other pieces related to that asana. Yoga Teachers of all levels and knowledge are welcome.